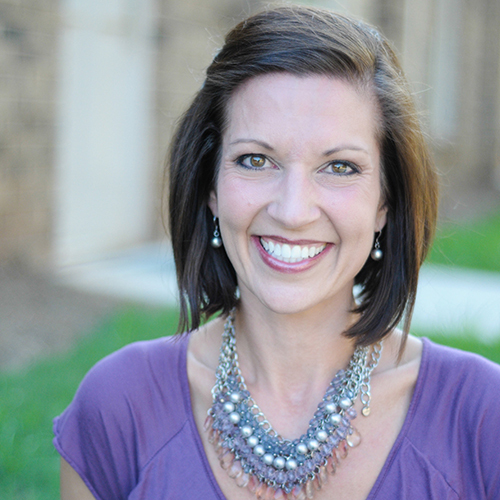 Dr. Emily F. Howell was born and raised in Cornelia, Georgia where she wore braces and realized that being an orthodontist was exactly what she wanted to do with her life! One of the main reasons Dr. Howell was drawn to this career path was the fulfillment of seeing not only a patient's smile greatly improve but, more importantly, their self-esteem and confidence as well. In an attempt to obtain scholarships for several years of dental school, Dr. Howell sought after and won the title of Miss Georgia and went on to compete in the Miss America Pageant. As Miss Georgia, she took one year off from dental school to travel throughout the state, promoting her platform, "Connecting Character to Careers." This program was created by Dr. Howell to inspire leaders to help instill positive character traits in children. Today, she continues to strive to be a positive role model to her patients and speaks at many local youth and business gatherings. Dr. Howell and her team genuinely care about each patient and love getting to know their patients on a more personal level so they can relate to them better. Dr. Howell started Howell Orthodontics in 2007 and recently opened a new larger facility at 85 Memorial Drive in Jefferson. Dr. Howell and her husband, Jon, are proud parents of their daughters, Georgie and Lucy! Dr. Howell is constantly learning better ways to treat her patients through various continuing education courses. She often travels quite a distance to hear the very best speakers and researchers present orthodontic topics. In addition, she spends a lot of time taking online courses that pertain to her specialty. Every day, she wants to aim to be a better orthodontist than she was the day before. She strongly believes that her patients deserve no less! Dr. Howell currently resides in Jefferson with her husband, Jon, and their daughters Georgie and Lucy. She enjoys spending time with her family, working out, listening to all types of music, singing, playing the piano, watching college football, and traveling.